Red China is constructing numerous dams in Tibet blocking natural flow of various rivers without concern for environmental impacts. None of the other Asian nations like India, Bangladesh, Myanmar, Laos, Kampuchea, and Vietnam are able to intervene to assert their rights to River Waters. 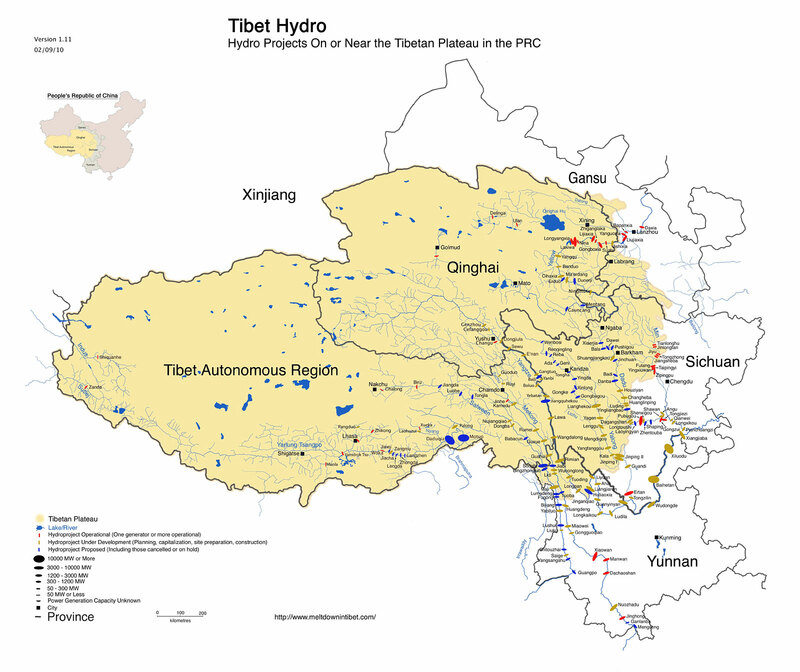 At this moment, while Red China plunders Tibet’s natural resources, the World is watching helplessly. China has started construction of its biggest hydropower project in Tibet costing over $3 billion which will supply electricity to the economically well-off regions in the country’s eastern region. The Suwalong hydropower project at the junction of Mangkam county in Tibet and Batang county in Sichuan province has a design capacity of 1.2 gigawatts and will be able to generate about 5,400 gigawatt hours of electricity a year when completed in 2021, official media reported. The design capacity is more than double that of the Zangmu hydropower plant on Brahmaputra river which Tibet’s largest existing hydro project. It was completed in October last year. 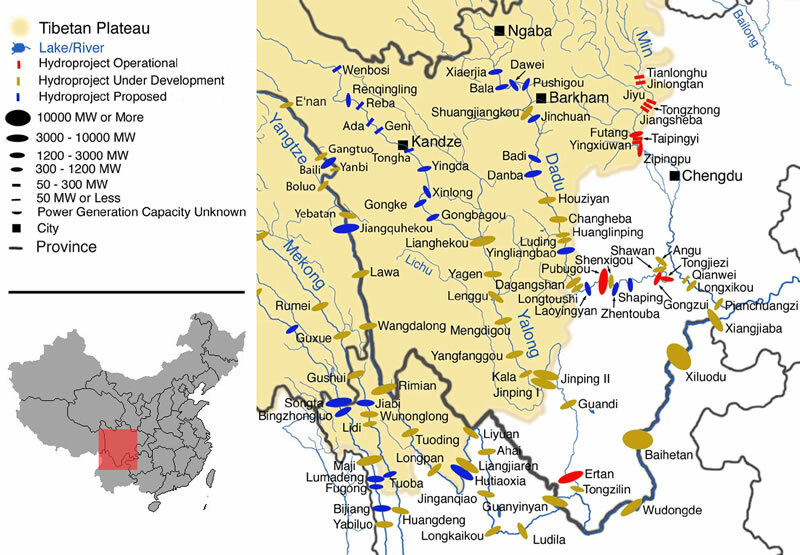 It is hoped that the 18 billion yuan (USD 3 billion) Suwalong dam, could pave the way for other projects in the headwaters of the adjacent Nu (Salween) and Lancang (Mekong) rivers to “fuel development” of hydro power in Tibet, Hong Kong-based South China Morning Post quoted Chinese media as saying.